Aigerim Beketaeva and Olzhas Tarlanov in Giselle pdd, music by Adolphe Adam, choreography by Marius Petipa. Eurasian Dance Festival 2017 Gala, Shot on 29.6.2017 in Astana Opera House. 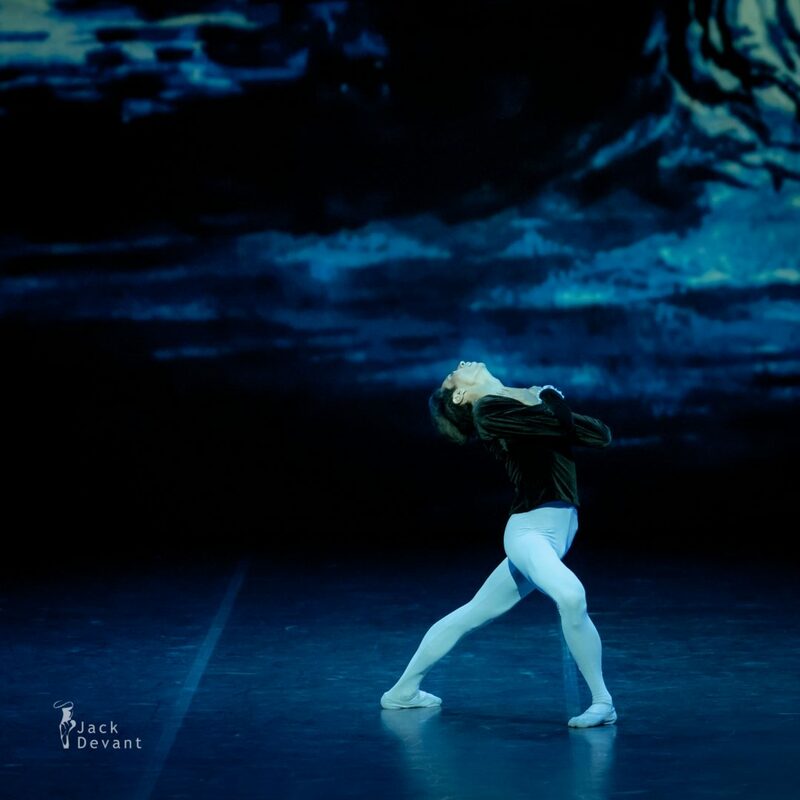 Aigerim Beketaeva is a Leading soloist of the Astana Opera ballet. She was born in Taldykorgan, Kazakhstan. In 2010, she graduated from the A. Seleznev College of Choreography in Almaty. From 2010 to 2013, she worked as a principal dancer of the K. Baiseitova National Opera and Ballet Theatre. Since 2013, she has been a principal dancer of the State Opera and Ballet Theatre “Astana Opera”. In 2015, she graduated from the Chelyabinsk State Pedagogical University and was awarded the qualification of “teacher-choreographer”. Aigerim Beketayeva is a guest soloist with the St. Petersburg State Academic Ballet Theatre of Boris Eifman. 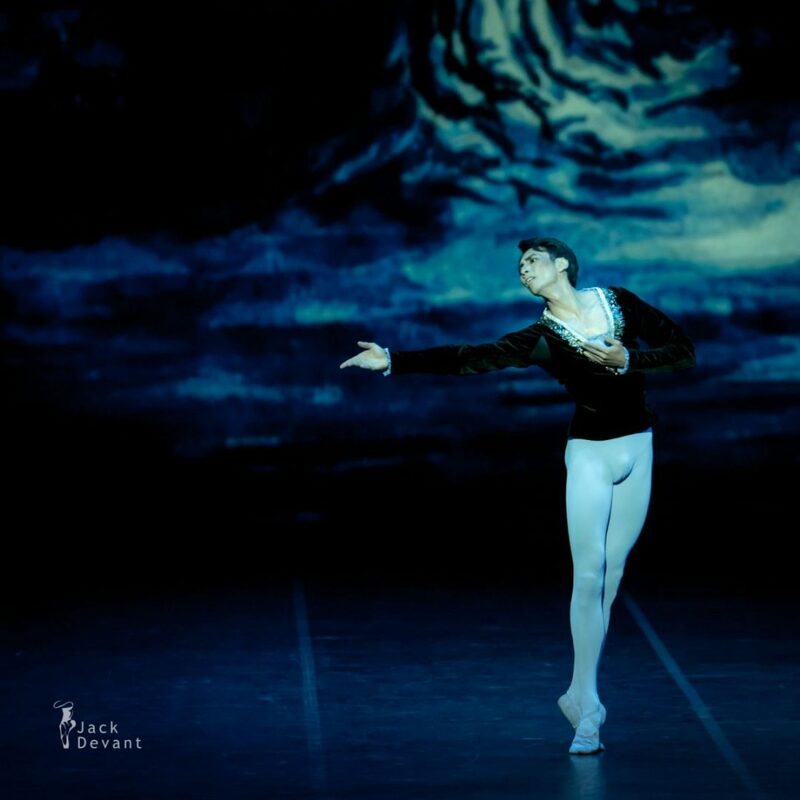 Olzhas Tarlanov is a Leading soloist with the Astana Opera ballet. 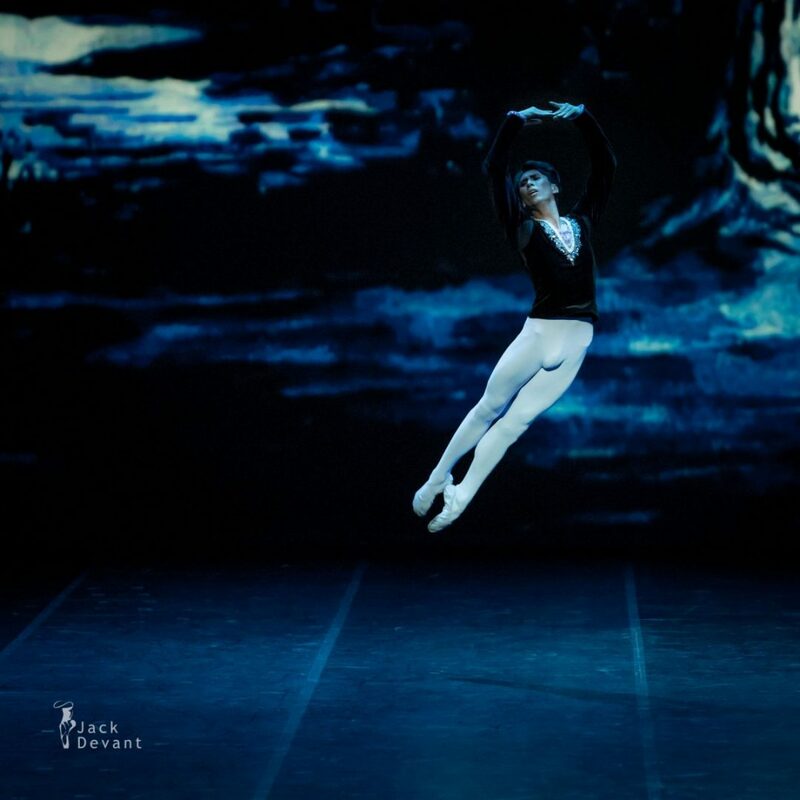 Having graduated from the A.Seleznev Choreography School in Almaty (teachers – G.Ashimova, S.Kosmanov, 2007), Olzhas Tarlanov was invited by the Heinz Bosl Stiftung Ballet Academy (Munich, Germany) to continue his training. In 2009, he successfully graduated from the Academy and concluded a contract with the National Theatre Munich as a trainee. A year later, he became a dancer of the ballet company. 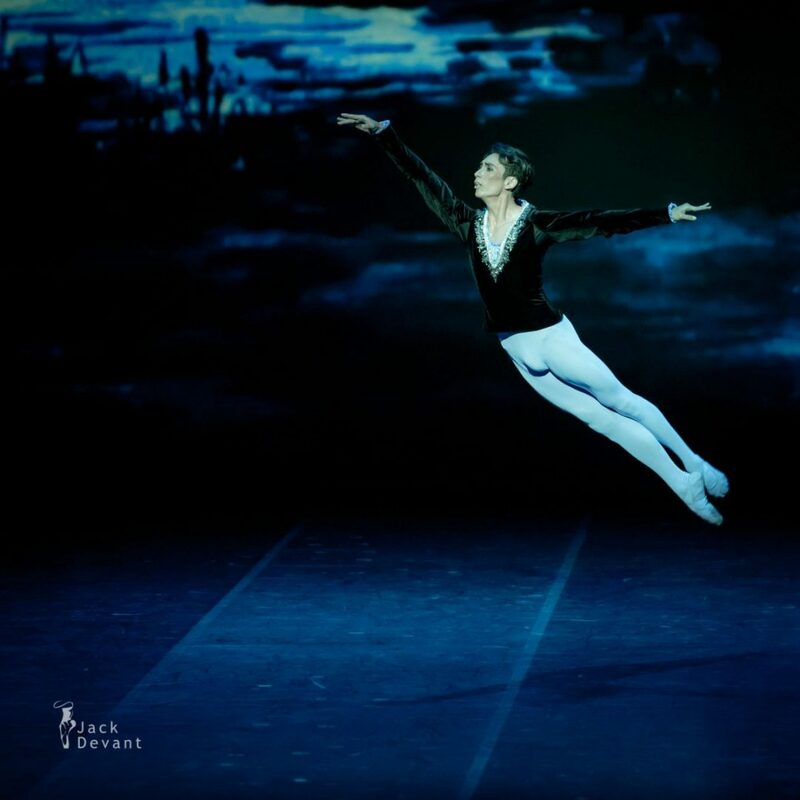 From 2016 to 2017, he was a soloist, and since 2017, he has been a principal dancer of the ballet company of the State Opera and Ballet Theatre “Astana Opera”.